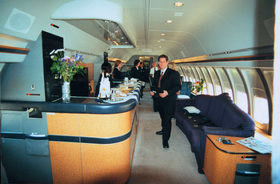 WorldTravelService® offers full service and VIP travel solutions to corporate and leisure travelers alike in Reston, VA.
We happily strive to accommodate the unique needs of our elite clients in Reston, VA. Looking for a corporate travel agency near Reston? Our Reston travel agency is located right on Robert Fulton Drive! Want to book a cruise or other leisure travel trip from Reston? Our Reston travel agency is located right on Robert Fulton Drive! 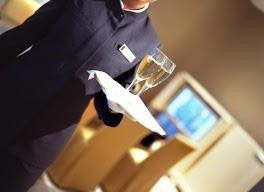 Learn more about WorldTravelService® corporate travel management services for all of your everyday business travel needs in Reston, VA.